Recently Whatsapp has brought a new feature of Stickers. As it is a new feature there are lots of sticker packs available. So, there are so many options to use different types of stickers. As Whatsapp rolled out this new feature it has spread like fire all over. At present Whatsapp, Sticker feature is in full range. There is no doubt that Whatsapp is one of the most popular messaging app used by millions and billions of people. It was behind from this feature but now as the new feature is out, all the users are loving it. Nowadays, people spice up their conversation with stickers which express their feelings without typing any message. However, the Stickers, GIFs, and emojis does the better job and explains better than the plain text when you want to express emotions. As Whatsapp has introduced Stickers, this app has become higher. But what if you want to add more stickers to it? Do not worry as Whatsapp has kept the doors open to use third-party sticker apps. That means you can use any sticker app on your device. Below we are going to show you few best WhatsApp Sticker App for Android. Let us check it out the best App for Whatsapp stickers. Before we check out the best WhatsApp Sticker app, first let us see how to use it on your Whatsapp. How to Delete Whatsapp Stickers? Firstly, you need to update your Whatsapp as the Stickers feature is supported in the version 2.18.329 and above on Android and on the iOS, you must have v2.18.100 or higher. So, now if you want to use it then follow the given steps. First of all, open the Whatsapp and click on the chat whom you want to send. Then click on the Emoji icon which is on the left-hand side. Now, at the bottom click on the Sticker icon which is next to the GIF icon. If you need more stickers you need to download it. 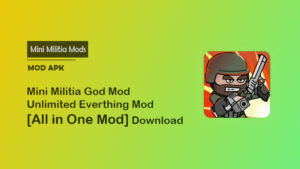 To download you don’t need to go to the Play Store. To Install the Third-party app just click on the (+) icon and scroll down and tap to GET MORE STICKERS. The world of Anime is beautiful as it has action-packed fight scenes, weird expressions, amazing stories, beautiful background. If you know it you will surely love this cool Anime Stickers. These Anime Stickers are fully loaded with popular series like Naruto, My Hero Academia. As compared to other apps, this app has the number of Stickers in it. Anime Stickers app has the 19MB size which is bit much high compared to other apps. But you have good storage space on your device then there is no issue. One of the most popular game of this time PUBG or PlayerUnknown’s Battlegrounds. This game has become popular beyond the expectations. So, even if you are a fan of this royale game, then use these Stickers on Whatsapp to send it to your friends. 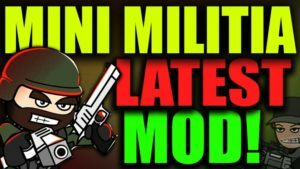 Download the sticker app from the given link and have fun on your WhatsApp with PUBG Stickers. Another great app to send a fun sticker to all your Whatsapp Contacts. With this app, you can create up to 30 stickers from your creative mind. You can use these stickers as a funny meme, cute animals, or your own face. Yes, your own face can also be a sticker with this app. To use your face for stickers, just open the app and click on your photo, draw the outline and your face sticker is ready. If you want this app to work then make sure you create at least 3 stickers and a maximum 30. So, hurry up download the app and create your own stickers. You can create your own sticker pack. Very easy to use on Whatsapp. 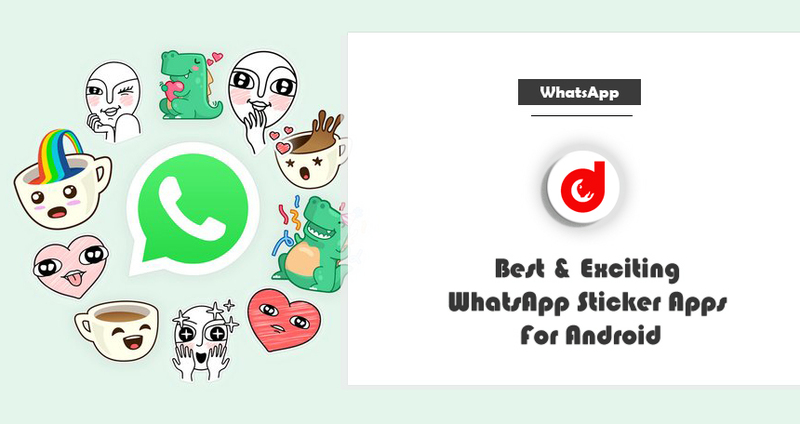 WAStickerApps has the largest collection of WhatsApp stickers, which can easily browse from different categories. Just search for your perfect sticker, download it and open Whatsapp to share them with your friends and family. There are different category available and they are Angry, Birthday, Cartoon emoji, Fortnite, Love, Mario, Memes, and others. So, you get all the stickers on this app which you can use on every occasion. 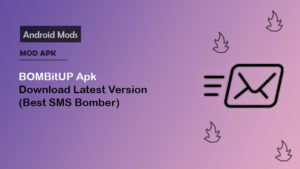 So, download the app for Whatsapp, and add some sticker. In the name itself, you can see this app is for lovers. You will get all Love Stickers as the concept is of love in this app. This app has a large collection of stickers, but then also you can create your own creations. And for personalized stickers, the app has a lot of features to make them more appealing. Like texts, to express your feelings in your own languages. Or decorations which will give a personal touch. And once your sticker is ready you can easily share them on Whatsapp and also on other chat applications. The app also has a unique feature of Hindi Shayaris which you can send to your dear ones. This is an app which provides more than 100 Indian Stickers for Whatsapp. And there are also stickers which include text and is related to a particular situation. Stickers from Good Morning to Good Night, I Love You to I Hate You and much more. So, whenever you don’t want to type you can send these stickers. It is very simple to share on Whatsapp. Now, if you want to delete any sticker from Whatsapp then open My Stickers category and there you will see the icon of DELETE. Click on it and the sticker is deleted. So, this is how you can use the Stickers in Whatsapp and also can add the third-party app to add more stickers. So, these are the best Sticker Apps which will help you to express your emotions without typing any message. 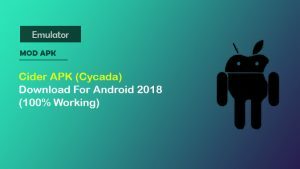 All these are the best apps for Android. You must use it, you will have and enjoy a lot. All the app have different categories so it is easy to use. We have provided you all the details of the apps and also given the download link. So, try out these apps for once you will surely love it. If you love these apps then please do not forget to share this post with your friends and family. Stay tuned to us for more.